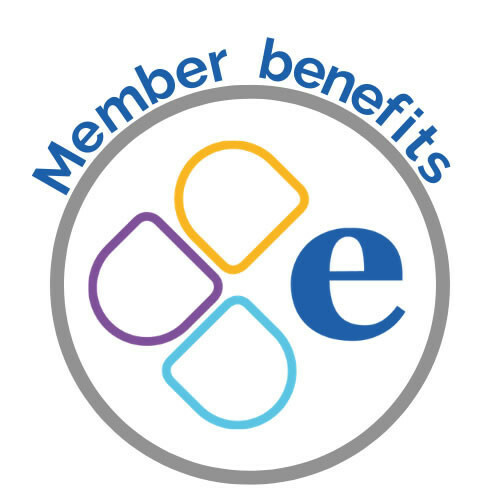 EAUC is committed to supporting our Members to exchange ideas, skills and experience. Our network now comprises over 5,500 colleagues in universities, colleges and learning and skills institutions. To encourage more specialist learning and information sharing, we seek out and launch a range of Communities of Practice (CoP) to support focused and efficient networking. If you are a student or staff at a student union that would be interested in joining a CoP, please email info@eauc.org.uk, specifiying whether you're a student/at a student union and please tell us why you wish to join the CoP. Find resources for students here. For those wanting to facilitate the sharing of ideas, experience and best practice related to the Circular Economy in universities and colleges. For those wanting to facilitate the sharing of ideas, experience and best practice related to waste in universities and colleges. For those wanting to facilitate the sharing of ideas, experience and best practice related to living labs in universities and colleges. For those wanting to facilitate the sharing of ideas, experience and best practice related to biodiversity in universities and colleges. For those who work with energy and water in a university or college and wish to share best practice and learn from one another. For those wanting to facilitate the sharing of ideas, experience and best practice related to fair trade in universities and colleges. For university and college travel and transport planning professionals. Our EAUC-Scotland team facilitate Topic Support Networks, the Scottish equivalent of the Communities of Practise listed above. A Topic Support Network (TSN) is a group of people working together on a specific sustainability subject that is relevant to Scottish colleges and universities. Members of the network can be staff in further and higher education or in public or not-for-profit organisations. The Topic Support Networks are open to all colleges and Universities in Scotland. There are 9 Topic Support Networks - find out more.